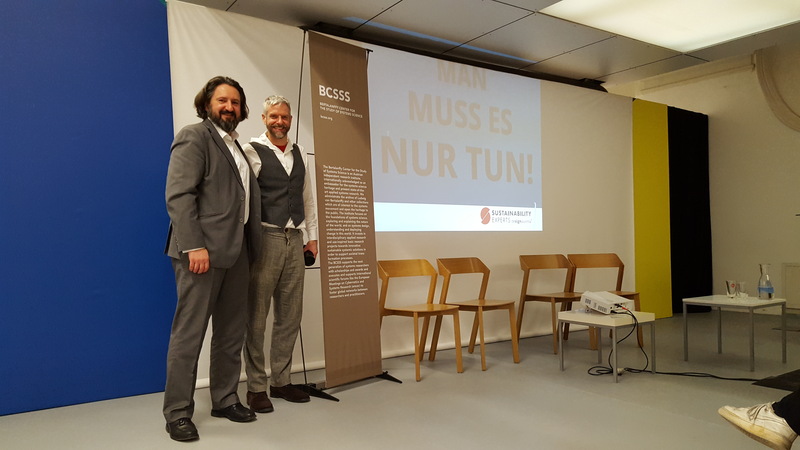 BCSSS Managing Director Stefan Blachfellner, member of the designaustria Expert Cluster Sustainable Design, introduced the Bertalanffy Center at the launch event of the event series “DESIGN the CHANGE!” in the designforum of designaustria. The focus of the event series DESIGN the CHANGE! is ecological sustainability in design. In an interactive exchange, members of the Experts Cluster highlight examples and discuss how sustainable design strategies can be designed, applied and further developed. 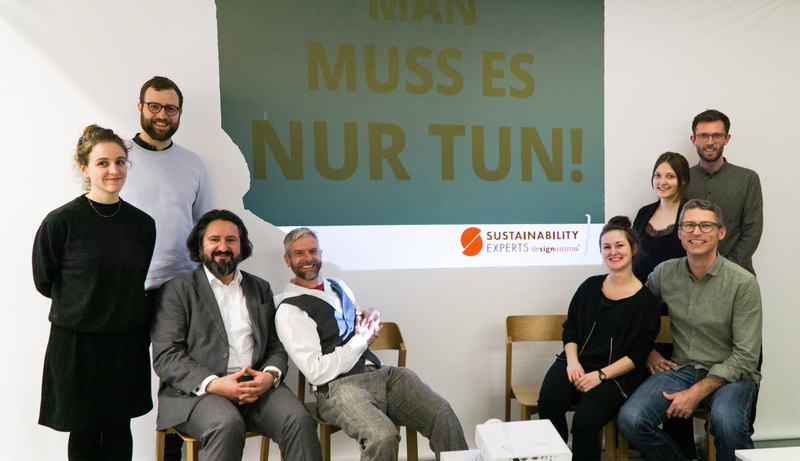 As a starting point of the discussion, designaustria promoted the folder “Quality Standards for Circular Design -Design criteria for sustainable development” by the Institute of Design Research Vienna (IDRV) in this first public event with more than sixty attendees. 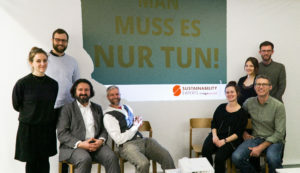 In cooperation with designaustria and the Ministry for Sustainability and Tourism IDRV developed this guideline for circular design, pointing out definitions as well as concrete guidelines for the realisation of the Sustainable Development Goals (SDGs). The Institute of Design Research Vienna (IDRV) was founded with the goal of making an independent, academically influenced contribution to the establishment of the new field of design studies. As a non-profit scientific organization, the IDRV was created to foster interdisciplinary and disciplinary discussions on concrete issues of the worldwide design community, especially regarding the areas of ecologically and socially sustainable design as well as design history and teaching. 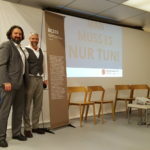 Dr. Harald Gruendl, founder of the Institute of Design Research Vienna and managing partner at EOOS Design, who introduced the work on the Quality Standards for Circular Design -Design criteria for sustainable development, welcomed the newly established partnership of the designaustria Expert Cluster with Systems Theory and Practice experts. He noted that system literacy in the domains of ecologically and socially sustainable design will be of crucial importance. The 2018 newly formed cluster will further invite to define together how ecological sustainability in and through design can be brought into a realistic implementation and the BCSSS is pleased to be part of the trajectory. The next meetings in the series will focus on ecological plastics and sustainable transport systems.